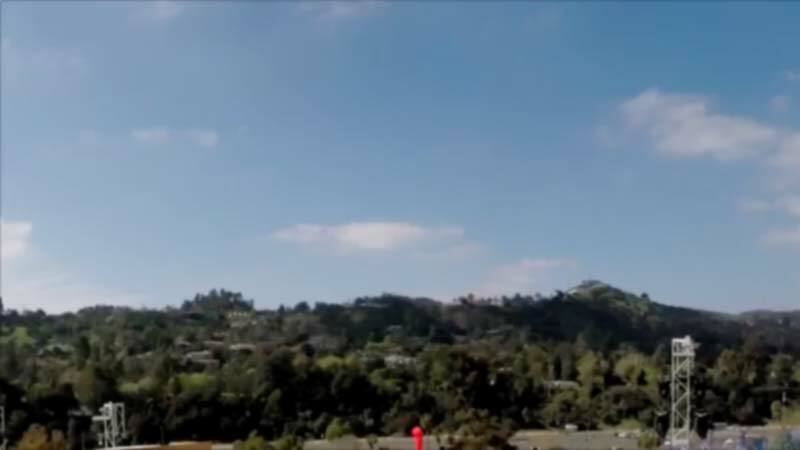 When Olympian and X Games gold medalist Chas Guldemond stands atop a big air ramp, he soaks it all in – the atmosphere, the crowd, the risk – and then he takes the plunge … reaching speeds of almost 40 miles per hour before launching into the air, soaring more than 70 feet. 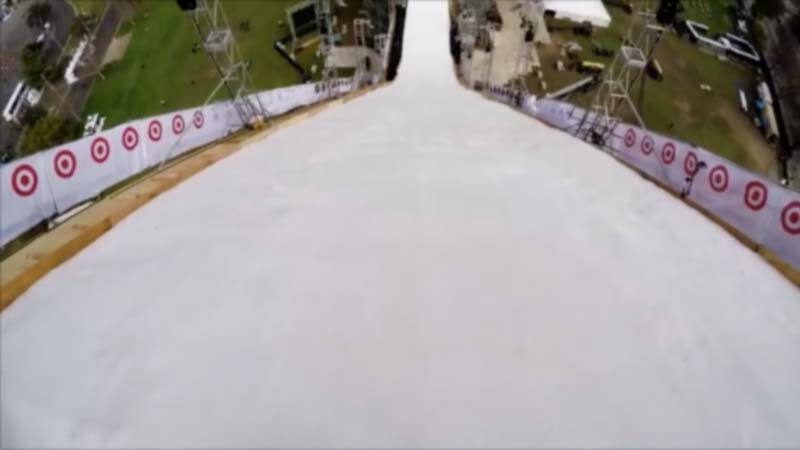 New Hampshire native Chas Guldemond explains just what it’s like to perform a big air jump, and Sage Kotsenburg demonstrates the two big components – the takeoff and the flight. 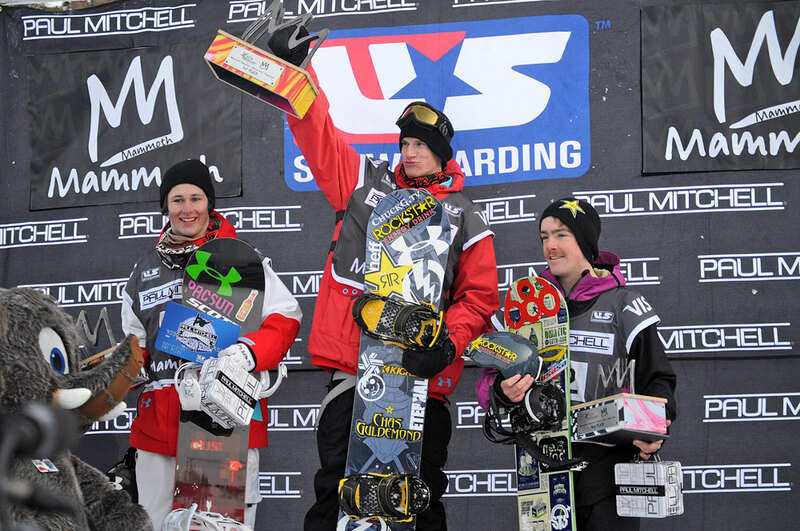 Sage Kotsenburg is among the top names in competitive snowboarding. Kotsenburg, 22, of Park City, Utah, won an Olympic gold medal in slopestyle at the 2014 Games in Sochi and is a regular at the X Games. Chas Guldemond, who grew up in Laconia, N.H., but now lives in Nevada, was also on the US snowboard team at the Sochi Games and was a gold medalist at the X Games in Tignes, France, in 2011. At 29, Guldemond is one of the veterans of the professional snowboarding world, but he retains a youthful enthusiasm for his sport. 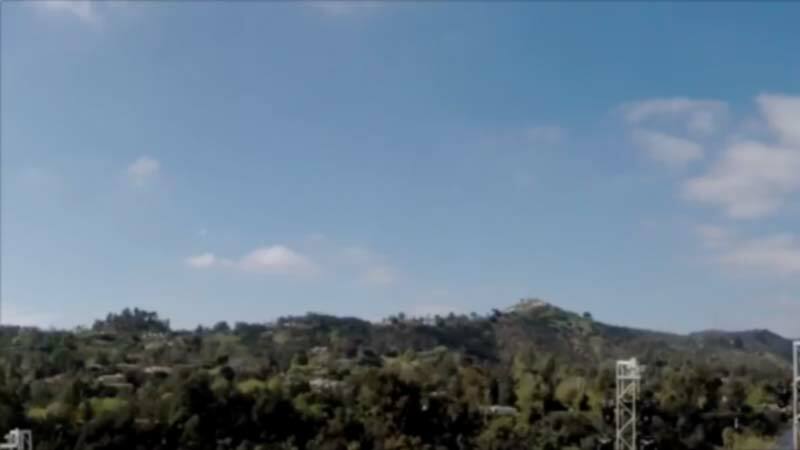 Both are scheduled to compete in Big Air at Fenway Park Feb. 11-12, where they’ll perform tricks on a snowboard ramp towering 140 feet – some 7 feet above the light fixtures on top of the Green Monster. “It’s an amazing experience. The other day, I made finals at the Dew Tour for, like, the 10th year in a row or something like that, and it’s pretty amazing to still be staying at the top of this sport,” Guldemond said. The point is not just to hit a big jump and fly as far as you can. Tricks are what separate riders in the eyes of the judges, and all tricks are a combination of five concepts. Measured in degrees, in increments of 180 (a half-spin), rotation is a major part of a rider’s score. 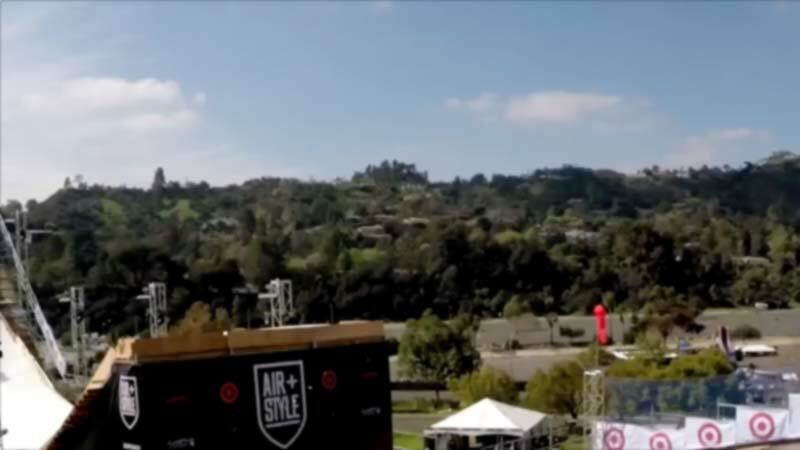 Yuki Kadono won the Air + Style event in Los Angeles with a jump that featured 1,620 degrees of rotation – 4.5 spins. 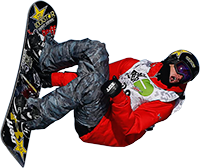 Snowboarders initiate their rotation frontside or backside, which simply means they begin spinning toward the side of the board where their toes are (frontside) or the heel side (backside is shown in video). 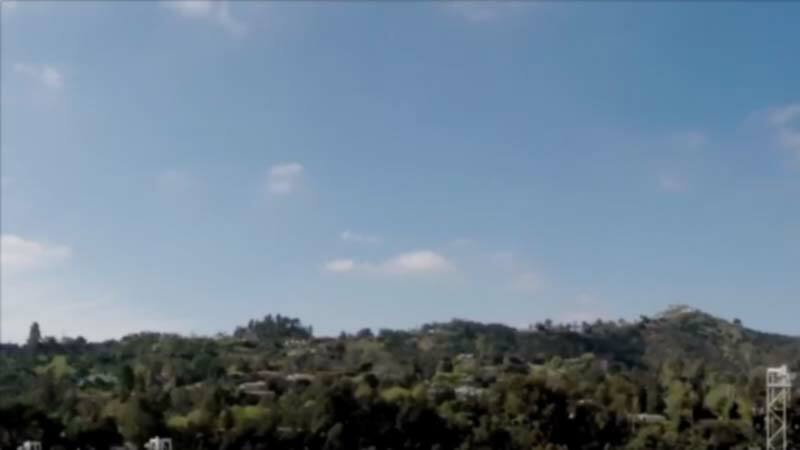 Riders will add additional acrobatics to their tricks by performing flips or “corks” (which is short for corkscrew) to increase the level of difficulty. Any action in which the rider grabs hold of the equipment. For example a “method” grab is when a snowboarder bends his knees and raises the board behind his back, then reaches back and clutches the edge. A “tail grab” is when the rider uses his trailing hand to grab the trailing edge of the board. In snowboarding, there are two stances – regular (left foot forward) and goofy (right foot forward). A “switch” trick is one in which riders either jump or land using the stance they do not normally use, or their “natural” stance. It’s kind of like the difference between being left- or right-handed. Judges score riders on a 100-point scale based on difficulty, amplitude, execution, and landing. Deductions are made for minor faults – such as hand dragging – and major faults – such as not landing on the board/skis. Judges consult with riders to learn about the tricks they will be attempting, and also must know what a rider’s natural stance is.